We often get asked whether home boarding is a good option, its pros, and its cons. We also get asked if we offer home boarding for dogs. 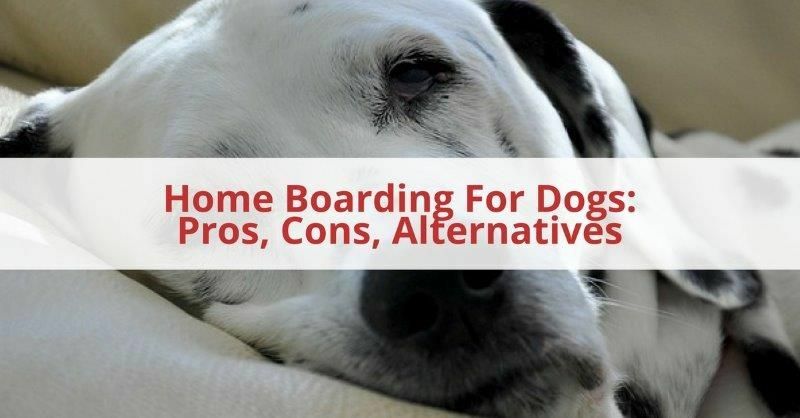 Today, we’ll take a closer look at what home boarding is, the pros and cons of home dog boarding and what factors to consider so you can determine if it is the right option for you and your dog. What is Home Boarding For Dogs? First, let’s answer that question. Home boarding is when you take your dog to the sitter’s home where he will stay while you are away. The sitter will care for your dog according to your specifications and should send you updates every day. Some home dog boarders will only care for one dog at a time, others will have lots of dogs in their home. With home boarding, your dog will get to stay in the comfort of a home rather than in the often stark atmosphere of a kennel or a boarding facility. Your dog will hopefully receive plenty of one-on-one attention and will enjoy plenty of socialisation. A good sitter will also be easy to contact and will keep you up-to-date as to how your dog is doing. Even though your dog will be staying in a home, it won’t be his home. It may require him some time to adjust to his environment, which may be stressful and confusing for him. Likewise, when he returns home, he may need time to adjust, which could cause both you and him undue stress. If you have other pets, such as cats, then you will need to find an alternative for them as they may not be able to avail of home boarding. You need to ensure the Sitter has a secure garden otherwise your dog may get out of the home and either get lost due unfamiliar surroundings or try to make their way home. There may be other dogs in the home (or cats) that your dog does not get along with. Your dog might be the friendliest dog in the world, but you cannot determine how other pets will react to them. Although not a big minus, you will have to do your research to find a reliable, trustworthy sitter with whom you can leave your dog. How long will my dog be left alone in the day? It’s important to find out how much time will your dog be alone during the day. Is the person working or is this a full time job for them and your dog will be entertained all day. Do they guarantee that your dog will not be left for more than X number of hours. How many other dogs will be in the house? Ideally you may prefer your dog to be the only boarder at the house. This probably isn’t going to the be the case unless you are paying a very high premium for the service. It’s important therefore to check how many other dogs will be present, their size, their temperament and whether they are vaccinated. Do you have any other pets, such as cats? If your dog is very reactive to cats then you should double check no cats are going to be present. If there is a cat in the house and your dog is ok with cats you should still find out the temperament of the cat. Cat injuries can be very dangerous to dogs. How do you assess the suitability of dogs for home boarding? When a dog is accepted into a home boarding situation the owner should assess the temperament of the dog, particularly if dogs from different families are going to be living together. Do they get on with other dogs? Are they food/toy aggressive? Are they an escape artist? If you become sick who will care for my dog? Make sure you get confirmation of who will be taking care of your pets in the event of an emergency. Are there other people in the business that can take over? Do you have an emergency contact that they can contact to take over the care of your dog? What is your back up plan in case you can no longer care for my dog? Are there processes in place if for any reason the person can no longer take care of your dog? Is this person part of the business and are they covered under their liability insurance? Are you licensed to board dogs in your home? 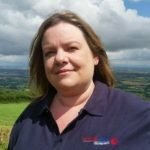 Is the property properly set up for home boarding and a registered business? How many dogs are allowed on the property? Are any licences and insurances in place? Are you insured to care for my dog? All businesses are required to have insurance in the event of an accident. Are all dogs in your care vaccinated? Are vaccination cards checked? Do the owners pets have their injections? How many walks a day will my dog get? Make sure you discuss your required dog walking schedule. If your dog is used to long walks morning and evening then make sure they keep to this schedule. If your dog misses out on their usual walk they may become destructive. Where will my dog be sleeping? If you dog is used to sleeping on your bed will he still be able to do this while you are away? Where do the dogs sleep and how are they supervised? How many daily updates will I get while I am away? We all love cute pictures of our pets. When you away you will miss your dog and probably want more pictures of them! Make sure you agree times to receive your updates so you are not worrying about your dog. Do you have transportation to take my dog to the vet if they are sick? If something happens to your dog you want to know that the person can hop in their car and get them to the vet as quickly as possible. Make sure you ask what their plan is for emergencies. What food/treats will my dog be getting? Are you able to bring your own food for your dog? Will they ensure no additional treats are given if your dog has allergies. Who else has access to your home that will be in contact with my dog? Your dog is going to feel a little anxious being in a strangers home, so make sure you find out how many people are coming and going from the house. Dogs can be amazing escape artists when they want to be. A secure garden is extremely important when your dog is away from their home. A Pet Sitter will visit your home as many times a day as you need and stick to your normal routine. They will feed and walk your dog in the same way that you do. If you have other pets, such as cats, they can also take care of those at the same time. And added to that they can make sure your home has that lived in look to it, offering you greater home security. Maybe your dog doesn’t like to be alone at night. If that’s the case then a live-in Pet Sitter will be happy to live in your home while you are away. They can either stay with them at night and visit them during the day or offer a full house sitting service. Boarding Kennels have traditionally been the only option to dog owners. Your dog goes to stay in the facility and you collect them when you come home. There are lots of pros and cons to this option, but for some dogs, it’s too stressful and unfamiliar for them. 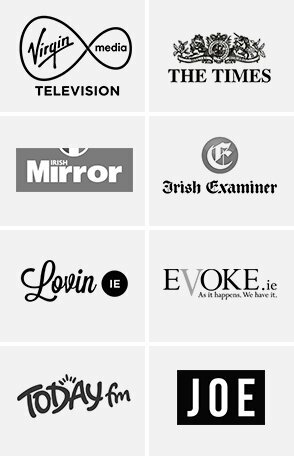 How Can Pet Sitters Ireland Help? Pet Sitters Ireland offers pet sitting visits (as many a day as you deem fit) as well as overnight pet sitting and In Home Boarding. Depending on the needs of your pets will depend on which service suits you best. Got more questions or not sure if we can help? Give us a call or email us today! Call on Freephone: 1800 30 30 10 or 087 7453847 or email enquiries@petsittersireland.ie. Next Hiring A Cat Sitter: A Guide To Cat Sitting & Our Cat Nip Service.